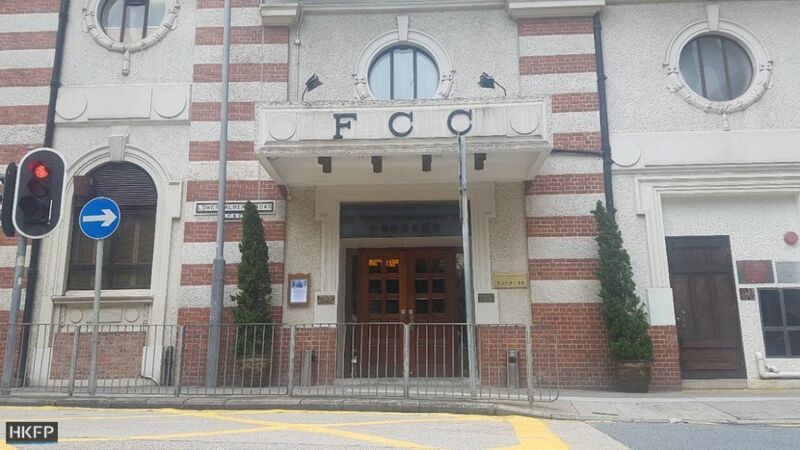 The Foreign Correspondents’ Club (FCC) is standing its ground on a new anti-harassment policy after a group of members launched a website and petition to “preserve free speech” at the press club. The policy, sent to members last November, defines harassment as conduct that could cause offence or intimidation “on the basis of appearance, gender, race, ethnicity, religious beliefs, sexual orientation, disability, physical size or weight, age, marital/family status, nationality, language, ancestry or place of origin.” It encourages members to approach alleged harassers or confidentially report bad behaviour to a manager or board member. However, an anonymous campaign group, which claims to have 120 supporters, has pushed back against the policy. On a website promoting on beermats, the group of members say that the club should not define the boundaries of speech with broad policies which could be weaponised by members with ill-intent. “You can also be reported simply for staring. Good rules for a dictatorship, not the FCC,” the website said, claiming that the policy contravened free speech provisions in Article 27 of the Basic Law. According to the FCC, a disciplinary process may be activated if a complaint is officially made, which could result in warnings, or a suspension or expulsion from the private club. The campaign website said it was not diminishing the issue of harassment, but says the policy was enacted without proper consultation: “We are against badly written rules which treat members like children and belong to a college campus ‘safe space’, not a media institution that has set the tone on free speech in Asia for 76 years.” As a solution, the website suggested an alcohol-free zone, support for members with alcohol-related issues, and recommended the club diversify its membership with more women. It is unclear who is behind the campaign, but the “save-the-fcc.com” domain was privately registered on March 4. The site, which includes images of Gandhi, Bob Marley and the “Je Suis Charlie” campaign, has been hidden from search engines and contains no contact information. A message on its “About” page urged members not to share the site on social media, and said it would remain up until the club’s board suspended the policy or discussed it at a general meeting. Harassment is defined as any unwelcome conduct, comment or display that is known or ought reasonably be known to offend, intimidate or humiliate the recipient on the basis of appearance, gender, race, ethnicity, religious beliefs, sexual orientation, disability, physical size or weight, age, marital/family status, nationality, language, ancestry or place of origin. Jokes, taunts, gestures or innuendo concerning gender, race, ethnicity, sexual orientation, etc. FCC President Florence de Changy defended the policy in a notice to members on Friday. She said the rules were enacted in accordance with procedures following three harassment cases in 2017. The policy enabled a welcoming environment and the complaints process would not be changed, the notice said. “All members are responsible and accountable for their own behaviour, and that means respecting other people’s boundaries. The FCC should be a harassment-free environment, and this policy provides a framework to achieve that,” de Changy said. She added that free speech did not permit members to treat others in a demeaning way, but the board was open to criticism and further discussion. 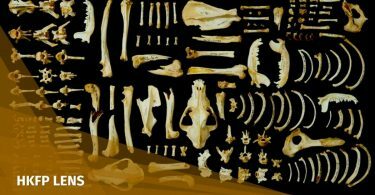 “Other kinds of measures to stop this haven’t worked, so the policy has been put in place. 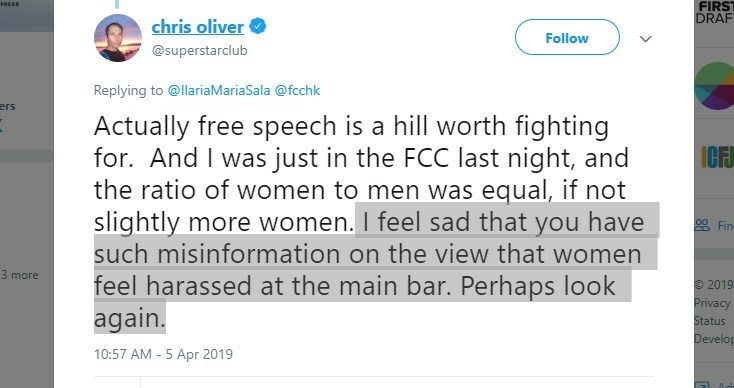 One important element of the policy is to communicate to women, and others who may be victims of harassment, that the FCC doesn’t condone this, and encourages victims to come forward and denounce unacceptable behaviours,” she added. [THREAD] Let's take a moment to unpack the new Save The FCC campaign. Are they saving Victor Mallet? Or the lease from CY Leung's threats? Or some journalist from defamation? Nope! They want to https://t.co/6zXDkfeDSs from its new sexual harassment policy. In an editorial in the club’s magazine in January, de Changy said that the policy was in line with efforts to improve the club’s diversity and gender balance: “It is essential that the FCC is a warm, friendly and pleasant place for all, to meet, work, network, relax and chill… I sincerely hope that this policy will send a strong signal of zero tolerance towards old-style and completely passe chauvinistic attitudes,” she wrote. 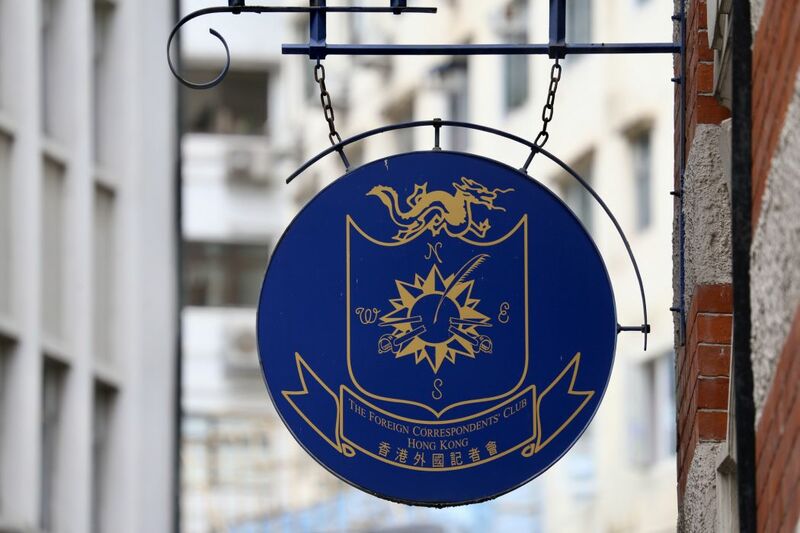 Founded in 1943, and located at a historic building in Central, the FCC attracts journalists, business people, diplomats and officials. It seeks to facilitate quality journalism, and promote press freedom across the region. 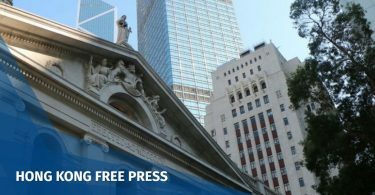 Last year, Jonathan Kaiman – the president of the Foreign Correspondents’ Club of China in Beijing – resigned after a former friend accused him of sexual misconduct.